Great Floor Plan in this Multi-Level, Single Family Residence on a 8400 square foot View Lot. This 3 Bedroom, 2 Bath Home is Situated in a Lovely Cul-de-Sac in Fullerton. Attached 2 Car Garage. Large Fully Enclosed Back Yard. Low Maintenance Front Yard. Excellent neighborhood. Interior use of Stone, Wood and Ceramic Mosaic give this property a unique flair. Back Bedroom, Bathroom and Closets have been partially remodeled. Your imagination can fill in the rest! 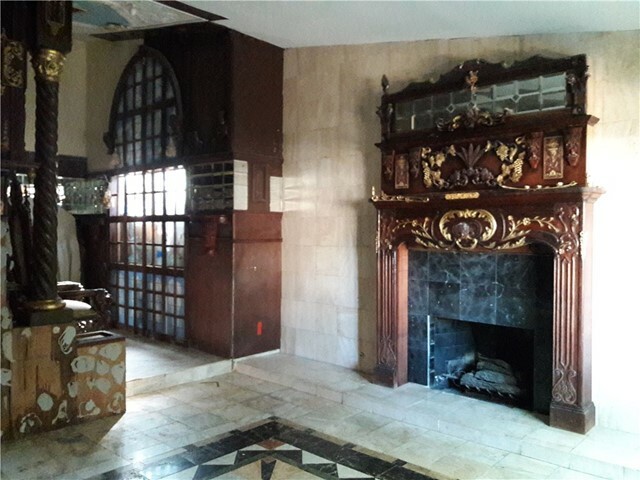 Seller is now offering $50,000. 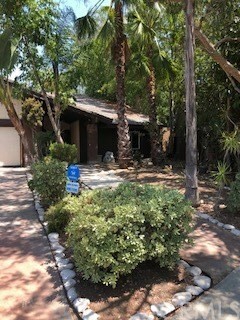 in Credit at the Close of Escrow for Repairs!! Additionally, Seller will also consider seller financing/ seller carryback in the amount of $50,000.!!! Seller Highly Motivated!! !